Good that after many decades, Uruguay is equipped with two military radars that cover the whole aerial space of the country. That is something that that nation should have had since the Fifties. But now there is a second and key deficiency: the country lacks of interceptors capable to lock-on and pursue the intruders in its national territory! And even worst, the Uruguayan Air Force, so far, has not made up its mind about what kind of airplanes should be necessary for that indispensable task. 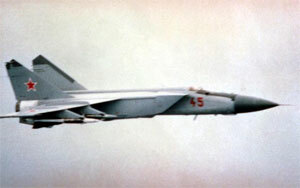 I modesty suggest the already famous (remember the film “Top Gun”) and very versatile F-14 Tomcat, or the Russian MIG-25. It is very desirable that the country could take immediate action and decision about this issue. 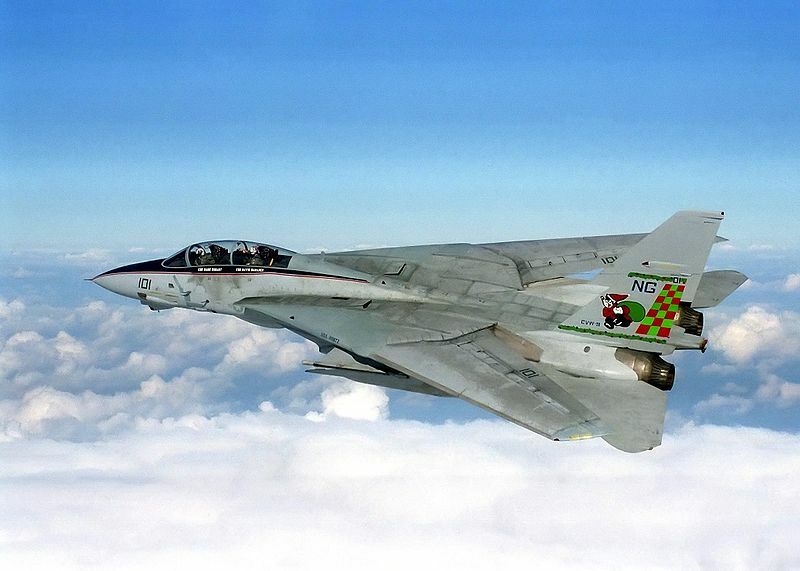 Among other things, the radar detection and consequent scramble of these kind of jet fighters, would allow to identify what primarily could be considered as UFOs.